interactive print | the creative bazaar. 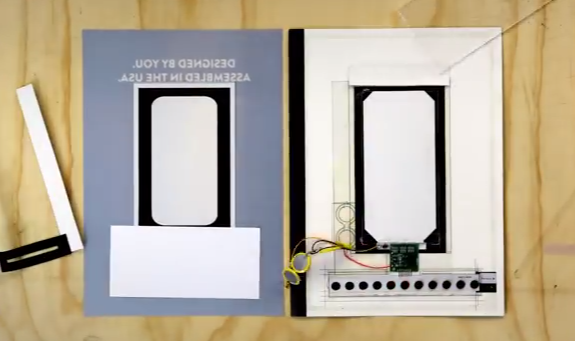 Interactive print ad – Moto X and Wired. The Moto X customization experience comes to WIRED magazine in the world’s first interactive print ad. Select copies of the January edition of WIRED magazine contain a special surprise – the very first interactive print experience. Yep, you read that right. You can start designing your Moto X right in the magazine. It’s an ad that’s as unique as you are, for a phone that’s truly yours.